Lazy Monday, we are still going through the "Silly Season" in New Zealand; we got up late and my wife suggested that we take a drive to Eastbourne for lunch... and why not, the last time we were at this "retirement town" was TEN years ago! 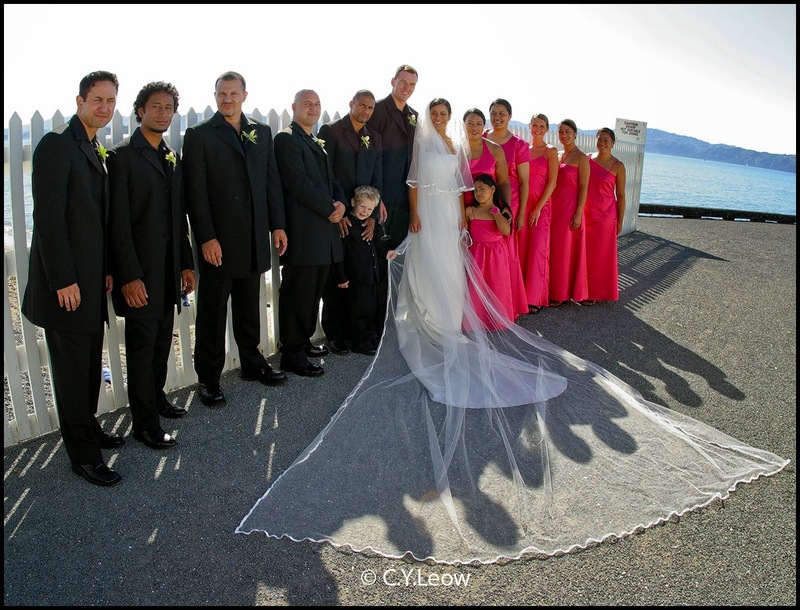 When I was the wedding photographer for Sam and Lei on their big day! Sam, Lei and entourage at the Eastbourne sea front in 2003. On our way home we passed our Botanical Garden, it was 7.30 pm; I decided to see how the GM1's little kit lens react to the multi coloured blooms in the garden. 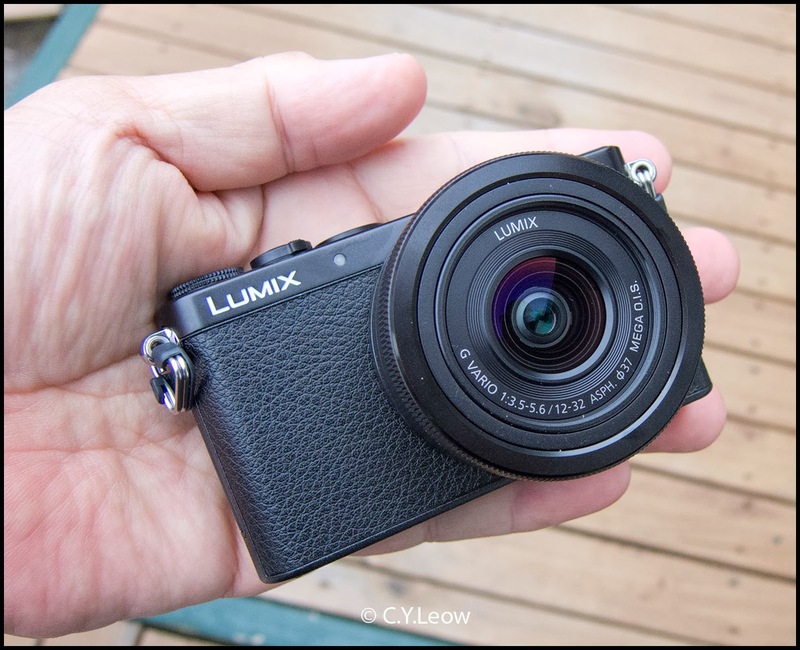 When we were attending the Lower Hutt Chinese Line Dancers pre Xmas function last night, I have a chance to test out the video capability of the tiny Lumix GM1. Through the years I have used various point and shoot digital compacts for the task. I started with Canon G7, then G9; G12, the Olympus E-P2; Nikon P7700, OM-D E-M5 and now the smallest of them all, the tiny Lumix GM1. A line dancing sequence usually last for 2 to 3 minutes, instead of securing my camera on a tripod; I decided to do my shooting while walking around the dancers. It will be interesting to find out how much camera shakes the lightweight GM1 creates! 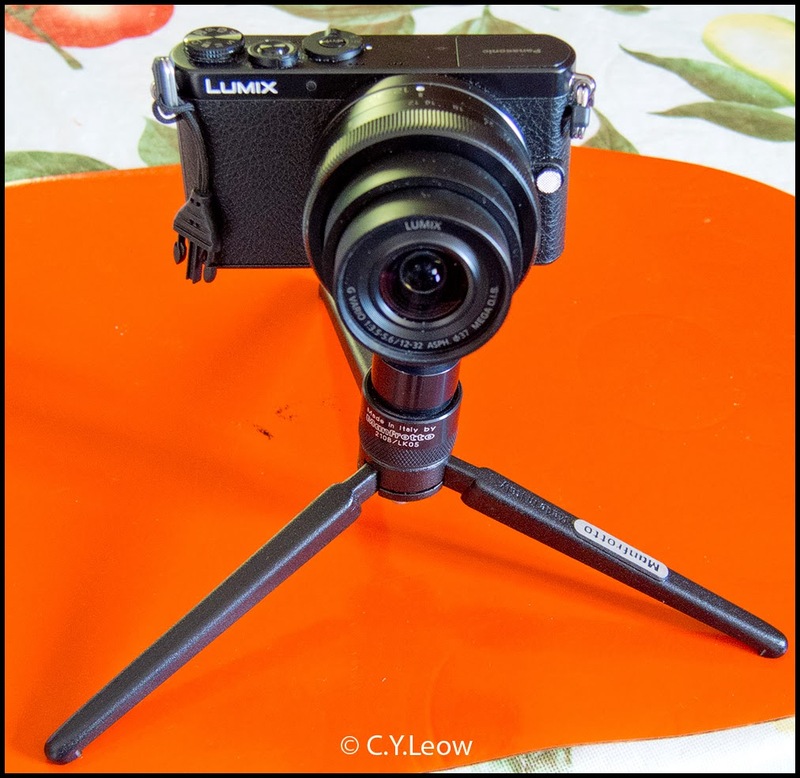 The tiny Lumix GM1 sitting on top of the small but study cast alloy Manfrotto table tripod. 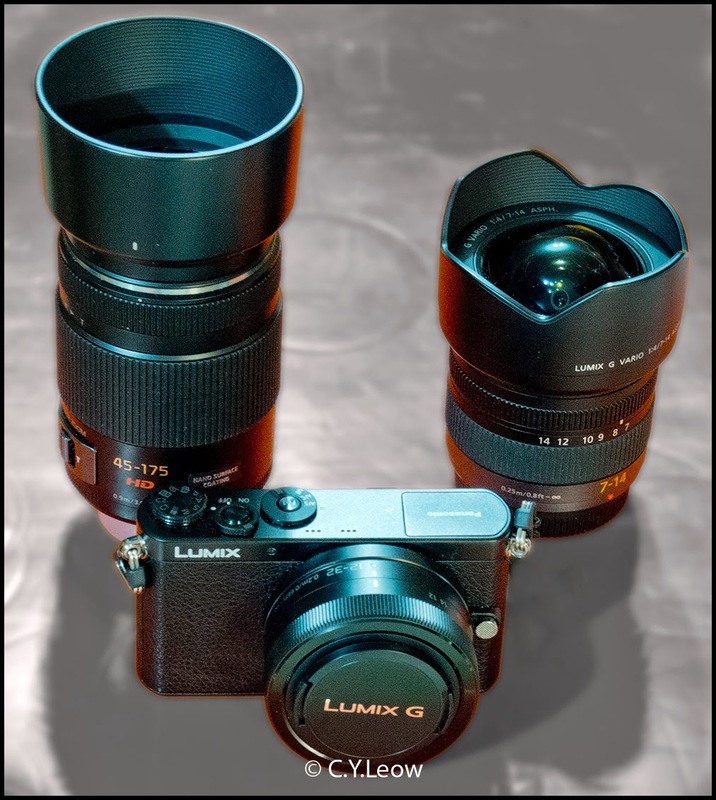 Lumix GM1 - RAW or JPEG? 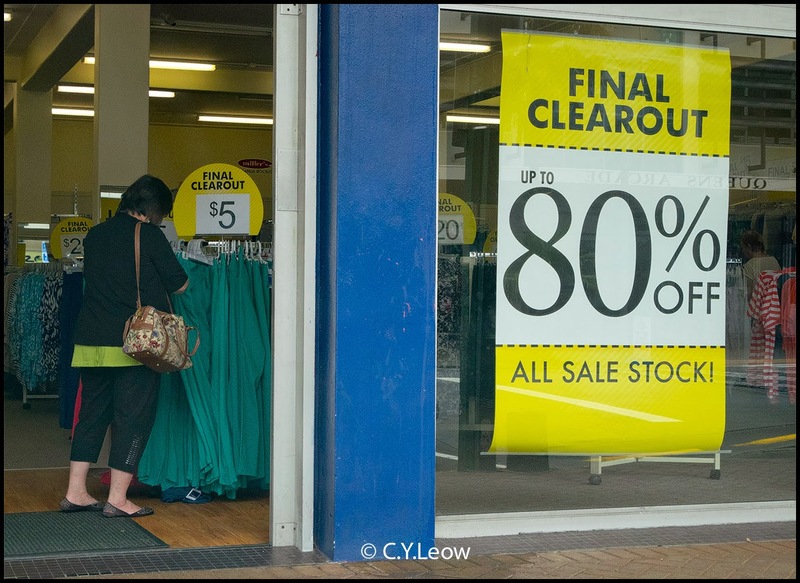 My friend was wondering why I was shooting JPEG with the Lumix GM1, they were wrong; I was actually shooting both... the highest quality JPEG and the new RW2 RAW format, which I have a problem opening with my Photoshop CS5. I know you can do it with the supplied, clunky Silkypix software, but unlike the name, the user interface is anything but silky! Adobe to the rescue! Last week Adobe released their latest, free DNG Converter 8.3, which allow me to convert the Lumix RW2 files to DNG format. The question of whether you should use the Lumix RW2 RAW or the more universal DNG format can be found here. This story appeared in The Star, Malaysia on 15 December 2013. 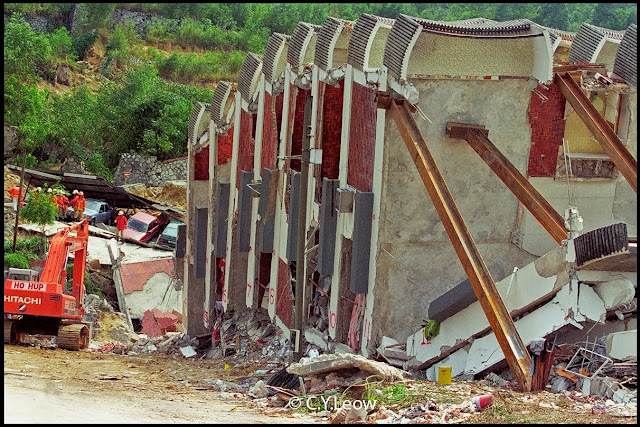 20 Years ago today, On Dec 11, 1993, Block A of the Highland Towers condominium complex in in Taman Hillview, Ulu Klang, Selangor, Malaysia came crashing down after days of heavy rain, killing 48 people. 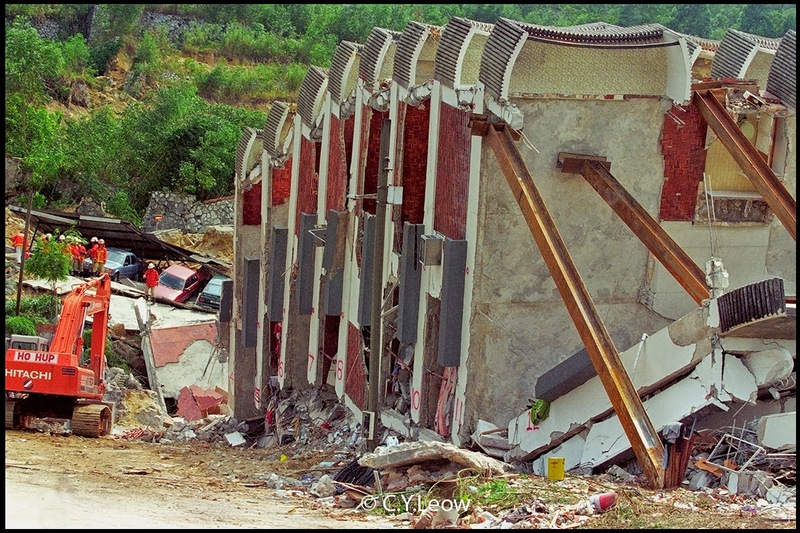 Today on the 20th anniversary of the worst construction tragedy in the history of Malaysia, I went and look at my pictures archives of the tragedy again. 20 years ago, on that faithful day; I was working as a Picture Editor for the Singapore Press Holdings, looking after the photo division of the three Chinese Newspapers. Life was good, I was head hunted from New Zealand; my boss like me, he approved the latest "toy" that I requested.. When I was young, I was a Nikon fan boy but when Nikon launch their retro Df; I didn't hold my breath! So what was it that made me excited over this little camera? According to Panasonic, their latest miniature offering does not compromise on image quality, even with its remarkably compact body. "It achieves this by incorporating the large Digital Live MOS Sensor based on the Micro Four Thirds System standard, together with the high-performance Venus Engine. High-precision, high-speed AF also helps to capture even the most fleeting moments. All of this makes it an ideal camera for someone who truly cares about both image quality and style." 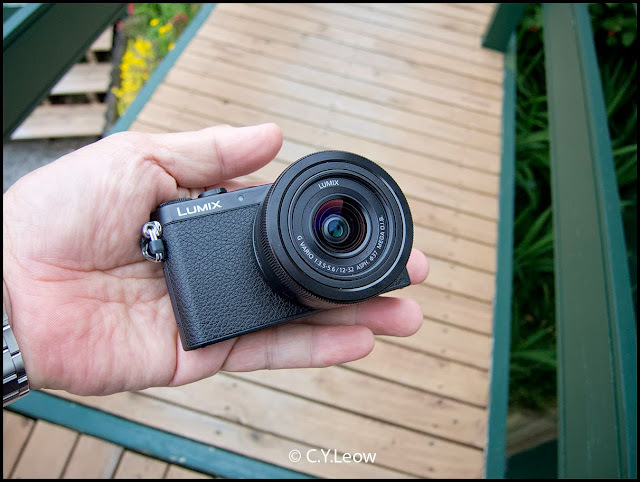 If you want to know more about this "small wonder", take a look at this Panasonic web site; DPReview also did a really comprehensive review about this revolutionary tiny camera, go take a look; I am not repeating them.